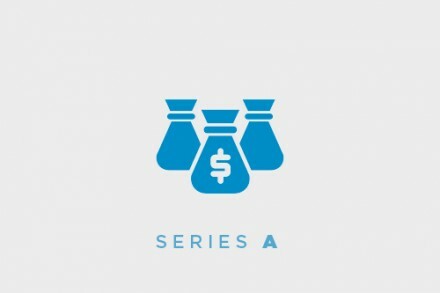 Voltaiq Inc., a Brooklyn, NY-based provider of battery intelligence software, raised $2M in seed funding. The round was led by Bee Partners. Led by Co-Founder and CEO Tal Sholklapper, Voltaiq provides battery analytics platform to speed product improvement and streamline operations. 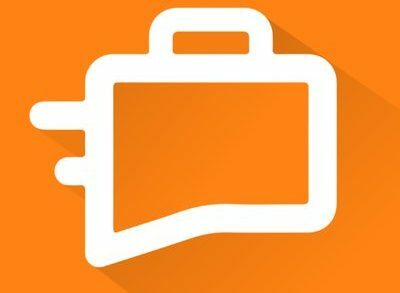 The company is also announcing the version 3.5 release of the software, which automatically transforms raw battery data streams into a database where information can be instantly accessed, sorted, plotted, and analyzed. The enhanced Voltaiq Core and add-on modules in release 3.5 — Voltaiq Analytics, Voltaiq Notebook and Voltaiq Analytics — allow user-specific customization in critical areas of data tracking, analysis, search, and automated reporting. 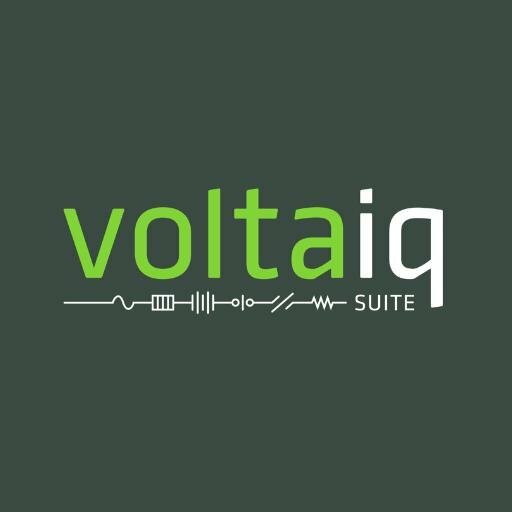 Voltaiq has operations in Berkeley, CA.